Expertise and groundbreaking technology to shape the future in sailmaking. The Millenium team includes all-round sailing experts, whose skills are wide and customer oriented: our goal is to provide a custom-made service, from the advisory step to after-sales support. Our heritage was built in 40 years of craftmanship, Reseach and Development and sea trials during Italian and International regattas. This expertise is oriented toward excellence in the international sailmaking sector. Our mission is to provide 360 degrees advisory: from the keel to the top of the mast. Our main goals are to outperform competitors on technological side, through innovations in raw materials, design and manufacturing techniques, and to live our passion in shaping the future. Licensed architect, he dedicated his efforts in the marine industry to one target: innovate and invest in the research and development of new technologies. He was one of the advocates of the “Tape drive” and more recently of “Millenium”. 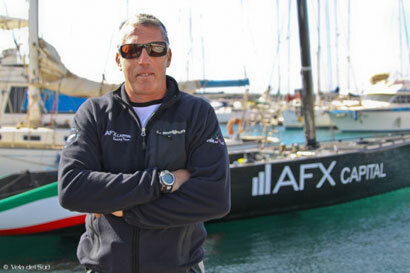 With more than 40 years of experience, Marco Holm followed major projects working first with Farr Yacht Design and participating in all major offshore international regattas: Sydney to Hobart, Admiral’s Cup, Sardinia Cup, World, Italian and European offshore Championships with a remarkable list of victories and podiums. He has an all-round experience with sailing yachts with no mystery from the keel to the top of the mast. For over 40 years Davide Innocenti was designer and researcher in the sail design sector. He won and sailed in all the major sailing events worldwide, both as a sailor and as a designer. Twice IOR World Champion, IMS European champion and Lightning European champion, ten times Italian champion in various classes, Davide Innocenti has countless appearances in all important international sailing circuit. He was Sail Program Manager and Loft Manager in the 1992 America’s Cup campaign with Il Moro di Venezia, winning the IAAC World Championship and the Louis Vuitton Cup. As a sail designer, he managed the research and development of technologies for Horizon, UK Sailmakers and OneSails. 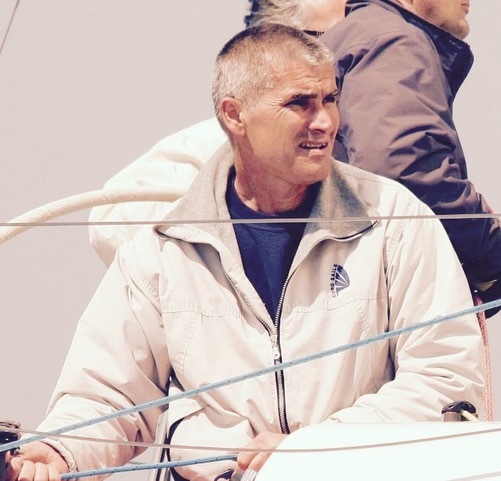 He was also Sail Program Manager for Merit Cup and head of sails research for Maxi Yachts. Currently he is a member of the Scientific and Technical Committee of the ICAD Consortium on fluid dynamics with the University of Florence. 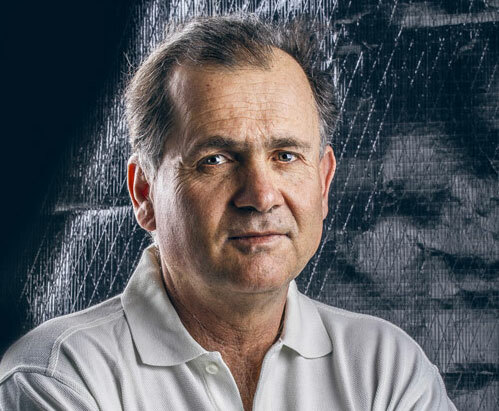 The America’s Cup, the countless victories, the planning and design experience coupled with constant experimentation, turned Davide Innocenti into an undisputed world leader of sail making. 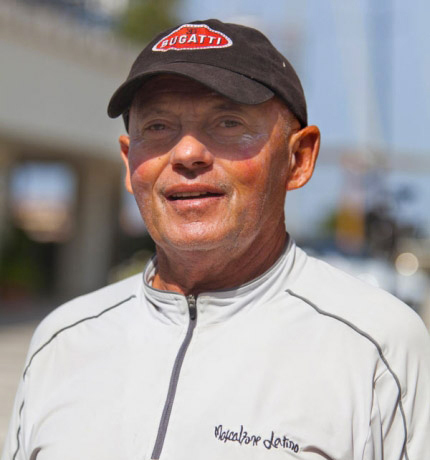 With 45 years of experience, Marco Savelli has a 360 degrees background in sailing: he sailed in the Olympic games and won a world bronze in the Flying Dutchman class; he participated in America’s Cup with Mascalzone Latino in 2002 and 2007 with the role of Sails Program Manager and vice president of the consortium. 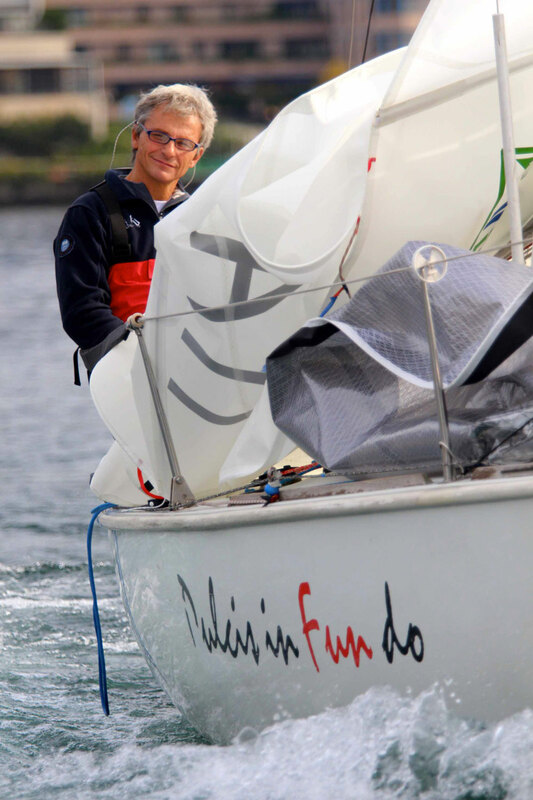 Marco Savelli works with several sailing teams as coach and sail designer. These include Lorenzo Bressani’s Melges 24’ and Vincenzo Onorato’s Melges 32’, both winners of World Championship titles. He also trains the team and develops the sails for the RC 44’ Mascalzone Latino. For many years he managed a cutting-edge sailmaker’s company, building sails for any category of sailing yacht and achieving international victories from One Design classes to the America’s Cup Class. Marco Savelli owns also the “Extreme” patent to build laminated sails in one piece, that is the genesis of our MILLENIUM technology. Moreover, he is manager of the project which gave birth to Monolithic patented technology. Born in 1986, Matteo Holm deals with various operations of the sailmaker’s company and manages the shore team. Sailor and sailmaker since adolescence, as family traditions want, Matteo has a wide expertise and skills. He was Technical Supervisor for Millenium regarding serveral projects: Esense (Wally 143), Tango (Wally 80), Sensei (Wally 94), Cippa Lippa (Cookson5 0 e Fast 40+), Scricca (Comet38s) and many others. In the past few years he worked as Sail Performace Specialist for several teams and he followed many offshore projects, participating as mainsail trimmer or trimmer in the following regattas: 9 Middle Sea Race, 7 Giraglia Rolex Cup, 6 Tre golfi, 5 151 Miglia, 5 Roma per Tutti e 3 Palermo to Montecarlo. Many also the appearances in inshore regattas. He collected numerous victories and good positions. Sailor and sailmaker of extensive experience, Gabriele “Ganga” Bruni sailed in the Olympic games from 1996 to 2004 and he was World Champion in 49 Class. He participated in the America’s Cup from 2005 to 2007 in the +39 Challenge Italian Team while in 2009 and 2010 he took part in the Louis Vuitton Cup in the Azzurra Italian Team. 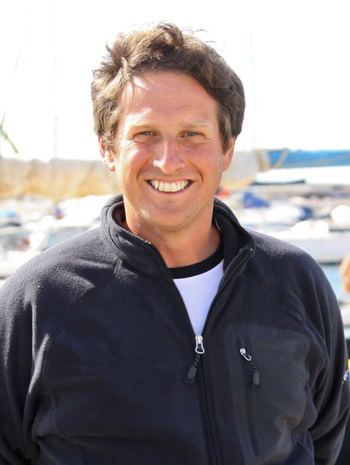 Gabriele has also worked as a sail coach for the Italian Optimist Team (1993-1995) and for Nacra 17 for the Italian Olimpic Sailing Team (2012-2016). 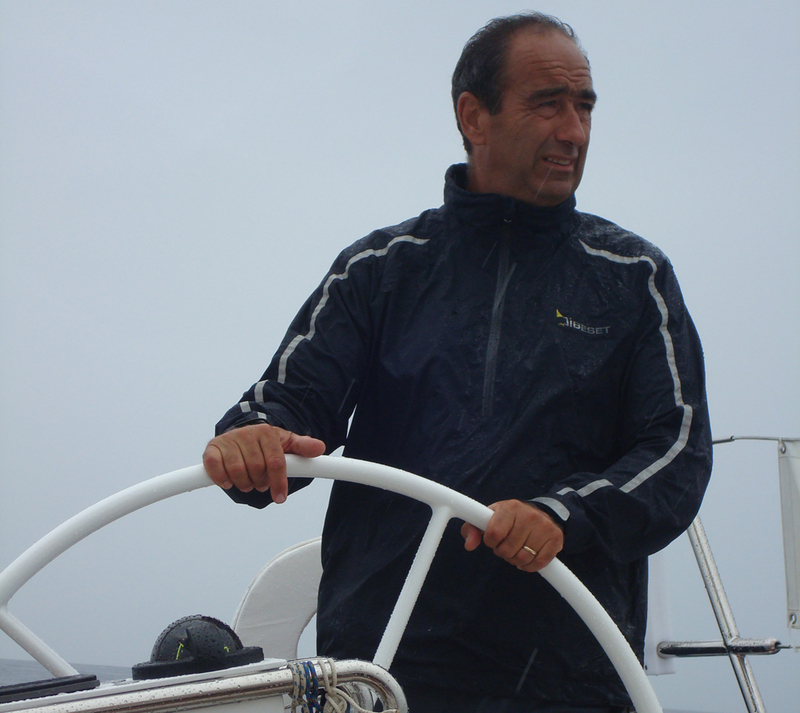 Giuseppe Leonardi (“Paletta”) has 30 years of experience in sailing. Sailor and sailmaker, he participated in all the main international inshore, offshore and one design regattas. In particular, he took part in: America’s Cup (Prada Italian Team in 2003 and +39 Challenge Italian Team in 2006), Mumm 36 World Championship, Farr 40 circuit, Skifft 18-feet circuit, Mumm 30 circuit, TP 52 circuit (Audi Team from 2006 to 2009), GP 42 circuit (Roma Team in 2009), Louis Vuitton Pacific Series (Shosholosa Team in 2009), Macht racing world tour, Sidney Hobart, Middle Sea Race, RC 44 (Italia Team) and Sardinia cup. – 6 World Championships in one design and offshore Classes. He has sailed as steersman, tactician, strategist and mainsail trimmer and he has always fine-tuned the sails and the yacht. In 2003 he founded the New Wind, which is a trade and consulting company. Customers are both yacht owners and shipyards, collaborating with the latter in building some of the most important sailing yachts. 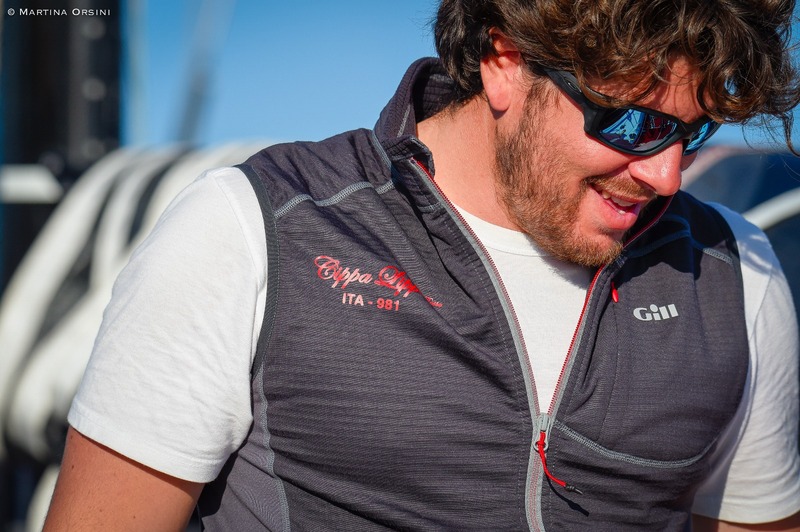 Marco Giannoni is sailmaker of extensive experience and professional sailor since 1987. He sailed in national and international regattas in different classes (Finn, Contender, 470, FD; offshore races: IOR, ILC, IMS, IRC). In 1990 he closed his sailmaker company activity, the Star Sails in Lido Camaiore, to participate in the America’s Cup challenge in San Diego with il Moro di Venezia, which reached the finals and won the Louis Vuitton Cup. In 1994 he reopened the company, named Euro Sails at first and then Be1 Sails in 2008. GIANNI BENASSAI: An expert of fibers and sailclothes with 40 years of experience that led him to a constant commitment to research and test of materials suitable for sails. Results obtained in the sailmaker industry make him one of the best experts in the field. He is the entrepreneur that initiated the Millenium group. Written by: Gloria on 8 May 2015.on 2 March 2018.